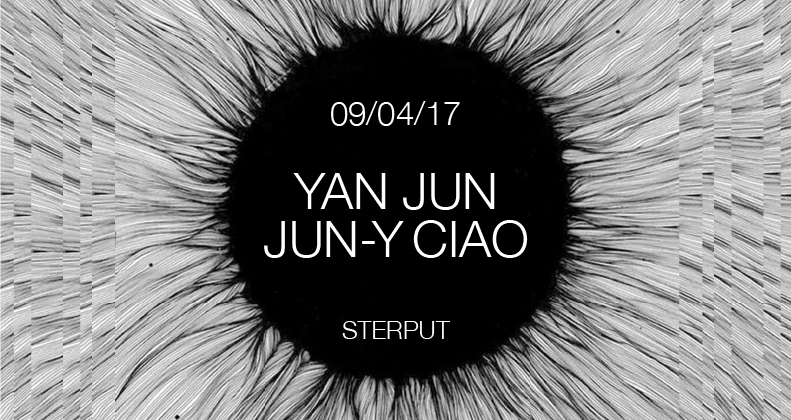 Sterput invite les artistes Yan Jun et Jun-Y Ciao pour une soirée de performance sonore. Ouverture des portes 18h, fin des concerts à 20h. Yan Jun, musician and poet. born in lanzhou in 1973. based in beijing. currently lives in berlin for artist residency (daad). Jun-Y Ciao, artist, music and sound art practicer,also as curator/organizer for art/music project,lives and works in Shanghai.